Navicerne provides experienced guidance for management teams and business owners seeking to build their companies through strategic alliances and partnerships, investments, joint ventures, and mergers and acquisitions. Employing a nautical theme in the logo design, we selected an image that conveyes charting a course, reducing risk, and navigating the challenging waters ahead. 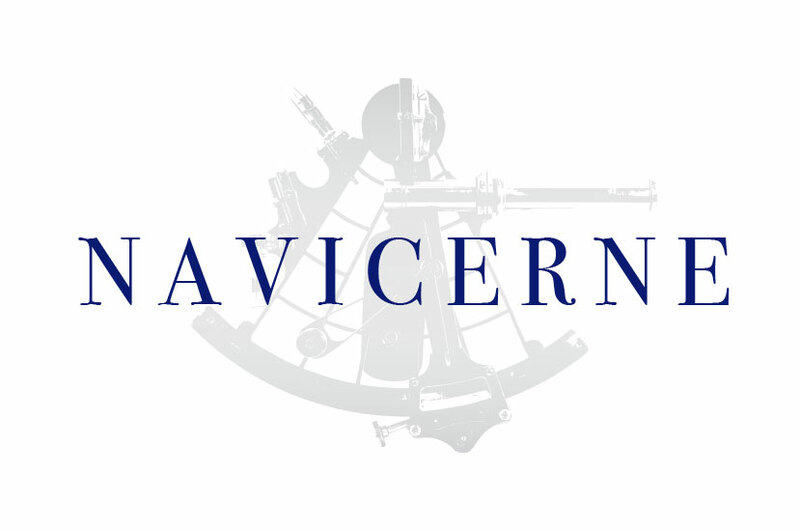 The Navicerne logo was designed to fit the company’s overall branding. Nautical serif font helps tie the piece together, along with the rich, royal navy blue. Together, these elements help Navicerne convey their company’s strong and professional brand. The company’s title is sure to stand out, and the nautical elements are sure to keep people looking.